I like them, they do the job. I've been using Aquaball Eco Laundry Balls for about 15 years and apart from the odd one that comes apart ('stitch it back together') I've never had any problems. They are great if you have a septic tank, which I have had for over 15 years, as they don't have any chemicals that could cause problems. Likewise, if you have skin problems (sensitive skin, etc) that are irritated by detergents, Aquaballs are great as they don't cause any irritation whatsoever. 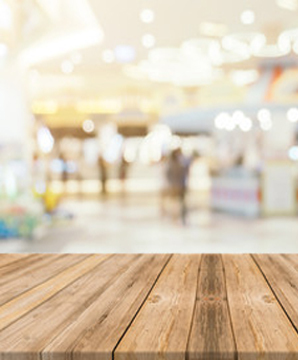 If you have a problem with scented stuff, they are great for that too because you can get unscented ones. I would highly recommend them. They also save you money, even though the initial outlay may seem a little high, because they last for ages - many months at least. Another advantage is that you can use much shorter wash programmes because there is no soap to rinse away. And they leave your clothes, etc., very soft (at least they do where I live: NE Scotland). I don't know how they work in hard water areas, but given that the cleaning power is not associated with soap, I shouldn't think water hardness or softness would make any difference. I wouldn't use anything else now and haven't since I discovered these. 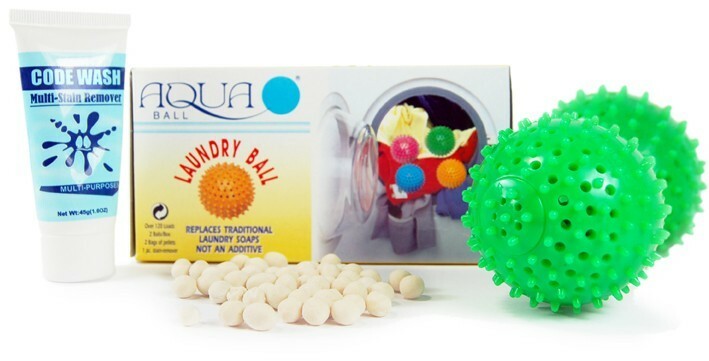 I have been using the aquaball for my laundry for a number of years and have had excellent results. It saves on buying laundry detergent and soft rinse and keeps the washing machine free of scum and not clogged up from residue and if you or someone in your family has skin allergies as I have in my family. This item has been purchased for my son who has just left home and requested one for himself. Thumbs up for this product.